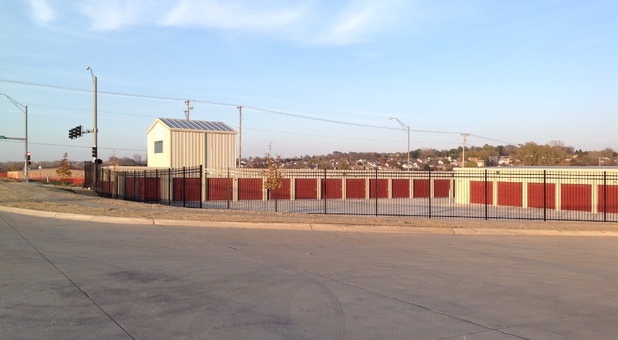 Conveniently located at 6726 North 87th Circle on Sorensen Prky, you'll find Armor Storage West off Wenninghoff Farm in Omaha. Our facility is situated near the Saddle Hills, North Central, Orchard Park, Immanuel hospital, Hartman Avenue neighborhoods of Omaha. Come visit our property and we'll help you reserve your space today! Whether you're in the process of a move, renovation, decluttering project, or life event that requires extra space, you'll love the convenience of storing your belongings at Armor Storage. Our facility offers drive-up accessible units to make moving in simple for you, and we even offer the U-Haul truck rental you need to transport your items. 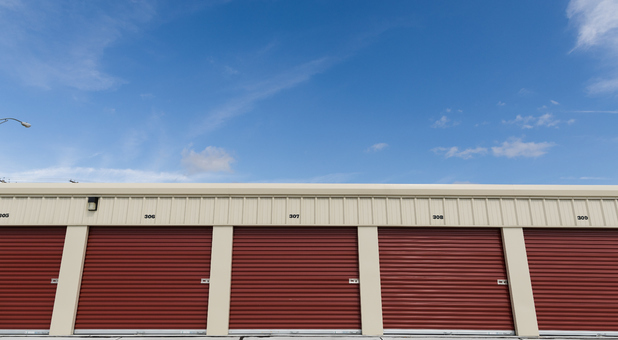 Our climate-controlled units help you keep your belongings in good condition while they're being stored at our facility. And, since our property is fenced and gated and monitored by security cameras, you can rest easy knowing your belongings will remain safe inside your unit. 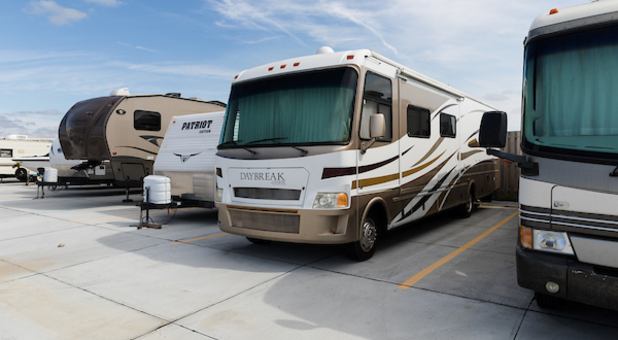 Reserve your RV parking space or storage unit today - we're eager to help!